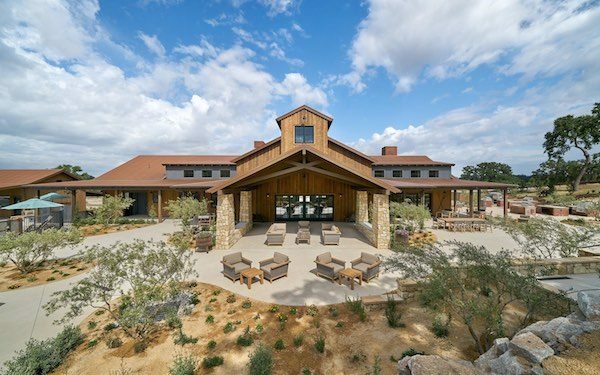 –Cava Robles RV Resort, a Signature Sun RV Resort located on the California Central Coast, will celebrate resort completion with a Grand Opening Reception Tuesday, Sept. 25. The afternoon event will include a ribbon cutting with Sun executives, tourism industry leaders and elected officials gathering to watch two luxury RV’s drive away and break the ceremonial ribbon heralding the official grand opening of the brand-new resort. 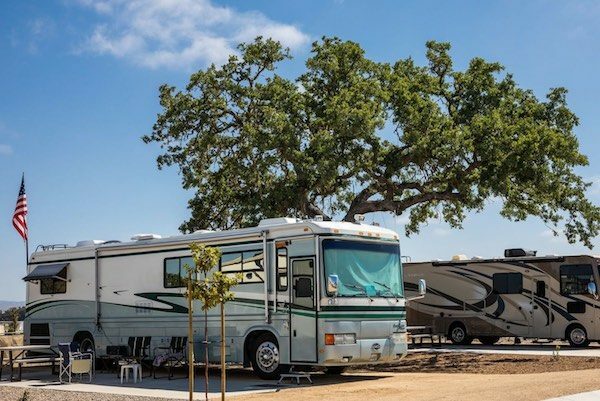 Cava Robles RV Resort is nestled in the wooded hillsides of Paso Robles’ renowned wine country and has been open on a limited basis since spring. 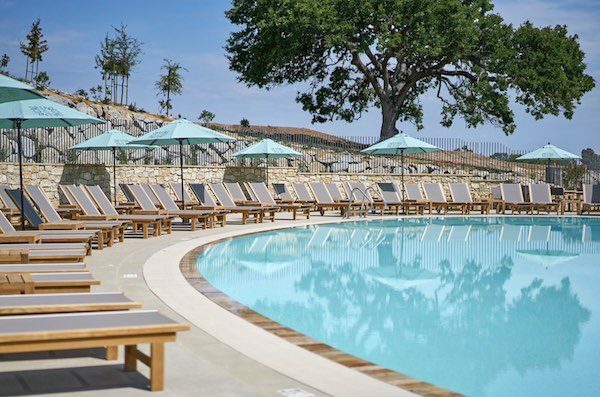 With the resort’s official grand opening, guests will enjoy a full complement of amenities including a beautiful pool recreation center complete with pizza ovens, outdoor BBQ’s, indoor and outdoor games areas and a bistro offering fresh local fare and a selection of area wines and craft beers. A hillside fitness center with spa and lap pool assures guests are indulged in a beautiful setting for everything from a workout to a massage. Hiking and biking trails, a pet park, contemporary playground, and other attractions provide surprises at every turn. In addition to its spacious 310 full-service RV and trailer sites, Cava Robles offers 22 stand-alone cottages with one- and two-bedrooms, some with rooftop decks. Guests can choose to indulge themselves on the property or enjoy the area’s 200+ wineries and a downtown peppered with shops, restaurants and art galleries. 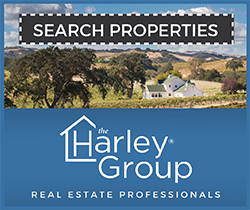 The Central Coast is renowned for its scenic beauty and charming small towns, with iconic Hearst Castle, spectacular Coastal Highway One and San Luis Obispo all nearby. Cava Robles RV Resort is offering grand opening special packages to guests who visit through October. 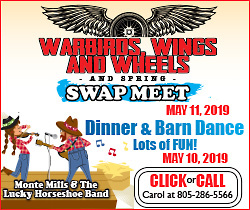 More information at www.cavaroblesrvresort.com or by phone to (844) 641-5093.